The war against e-mail spam will likely continue indefinitely. Fortunately, the good guys appear to be getting the upper hand as spam levels have fallen below 50 percent for the first time since 2003. In its monthly report for June, Symantec said spam accounted for 49.7 percent of all e-mails received by its clients. That’s down from 52.1 percent in the previous month. As a result, phishing rates and e-mail-based malware were also down. Spam levels have been steadily declining since 2010 for a number of reasons. Law enforcement and security researchers have really cracked down on major botnet operations over the past several years. In 2011, Microsoft took legal action against a botnet operator and a year later, the world’s third-largest botnet - responsible for 18 percent of all spam- was taken offline. 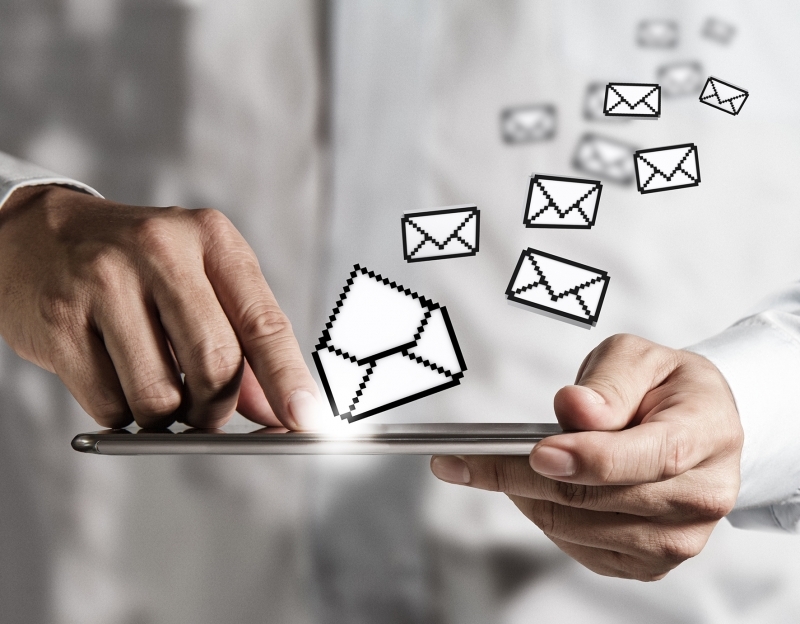 Network operators and e-mail providers continue to refine tactics to minimize the amount of spam that reaches your inbox. Just last week, Google revealed that it now uses artificial neural networks to help flag spam in Gmail. Fewer spam messages reaching inboxes means less of an opportunity for financial return. Removing the incentive has no doubt forced some spam operators out of business. Aside from being immensely annoying, spam is responsible for all sorts of serious issues. Phishing and malware are probably the most concerning although missing a legitimate message that incorrectly gets flagged by a spam filter can have some pretty serious consequences as well. For business owners, spam is often effective at reducing productivity and can lead to higher operating expenses. Is e-mail spam still a concern for you?